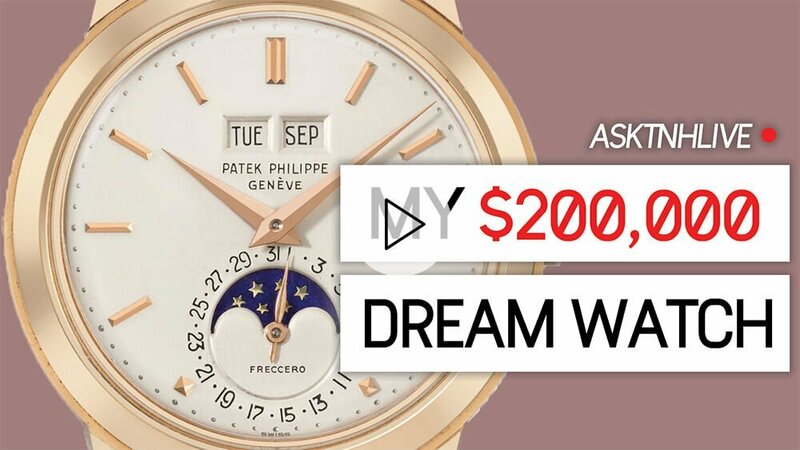 HERMÈS Is NOT A Fashion Watch & More LIVE Questions! In this week’s episode of ASKTNH LIVE, Christian takes YOUR comments live via our Instagram! 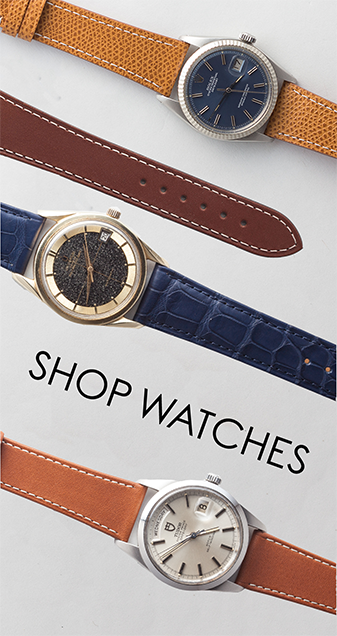 The first question is one that is asked a lot, and it concerns whether Hermes is a fashion watch. The logic behind this is that the company is not built exclusively on their watchmaking, and tends to be known more for their design than their movement construction. However, they have purchased a number of manufacturers to be able to craft their movements “in-house,” and offer some incredible value as such once the retail depreciation wears off. 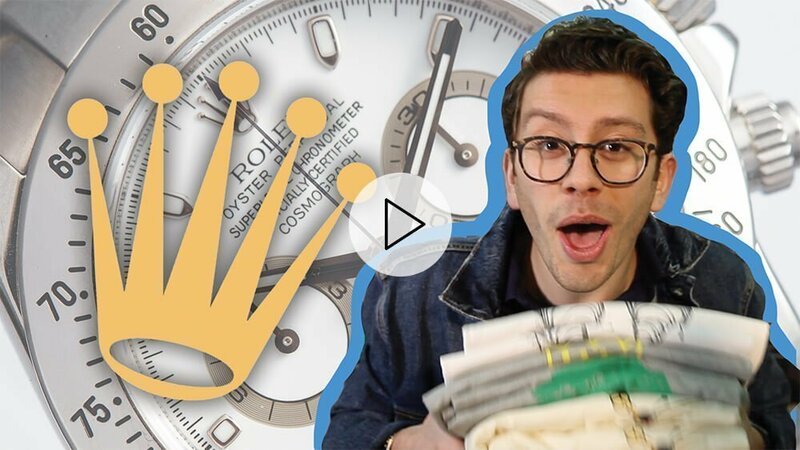 Next, we discuss the moment when Rolex began their shift from tool watch to luxury product, and many believe it to be when they introduced the white gold indexes on the Submariner, though Christian believes it to actually be earlier, when the brand introduced the reference 1680-8, the first yellow gold Submariner. From there, a watch geek asks whether or not Jean Claude Biver is a good representation of luxury watches, and the answer is absolutely, at least in terms of the broader court of public opinion. As watch geeks, we represent proportionally little of the actual watch market, and though some of us have a distaste for the things he’s spearheaded the creation of (modern Hublot or the Alec Monopoly Tag Heuer, for example), the end result is that he has helped expand luxury watches more into the majority, which ultimately helps to keep geeks like us around. To participate in the next LIVE discussion, be sure to follow @THEOANDHARRIS on Instagram to be notified!